Booth Hill Demolition Ltd is registered by the Environment Agency as a waste carrier and have our very own fleet of vehicles, machinery and skips so we can tailor to each individual projects requirements. 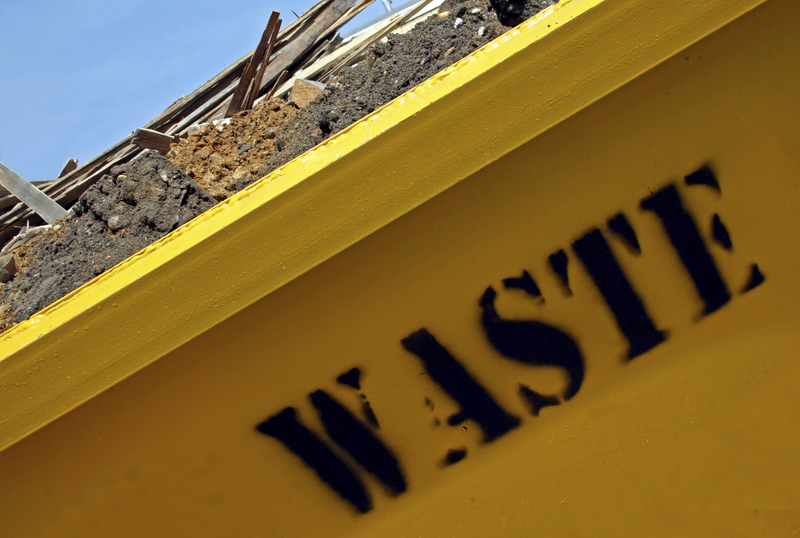 As a company objective, we segregate all waste materials in order to maximise the quantity of salvageable/recycled materials, which generates an achievable 90% recycling rate of all our operations onsite, which is usually exceeded. Recycling this percentage of our materials has benefits for us as a company aswell as the environment; all primary aggregates sent to landfill incur a charge per tonne by law (which increases in cost each year), this is completely avoided if we recycle the materials. • Reclaimed building materials are sold back into the industry for re-use. • Undamaged household/ commercial items during strip out phases are sold to dealers for re-sale. • Glass is taken to a glass recycling centre. • Plastics are taken to a waste recycling centre. • Plasterboard is taken to a waste recycling centre. • Wood is taken to waste recycling centres. • Scrap metal is taken to metal recycling centres etc. • Suitable concrete is crushed on site where possible and re-used for backfilling etc.